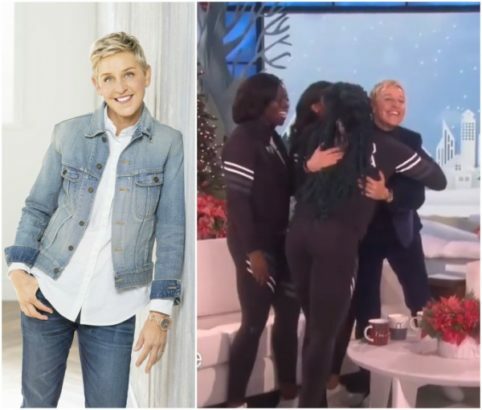 Nigeria has been shinning worldwide and also getting due representation in major events, as Nigeria’s Bobsled Team (Africa’s first bobsled team to qualify for the Olympics) recently appeared on Ellen DeGeneres show.  Yaaay, and the Nigerian team brought their ‘shoki’ dance move to the media personality’s show. Ellen sat down with Seun Adigun, Akuoma Omeoga, and Ngozi Onwumere, members of the Nigerian Women’s Bobsled team. They talked about their journey to becoming the first Nigerians to qualify for the Olympic Winter Games.